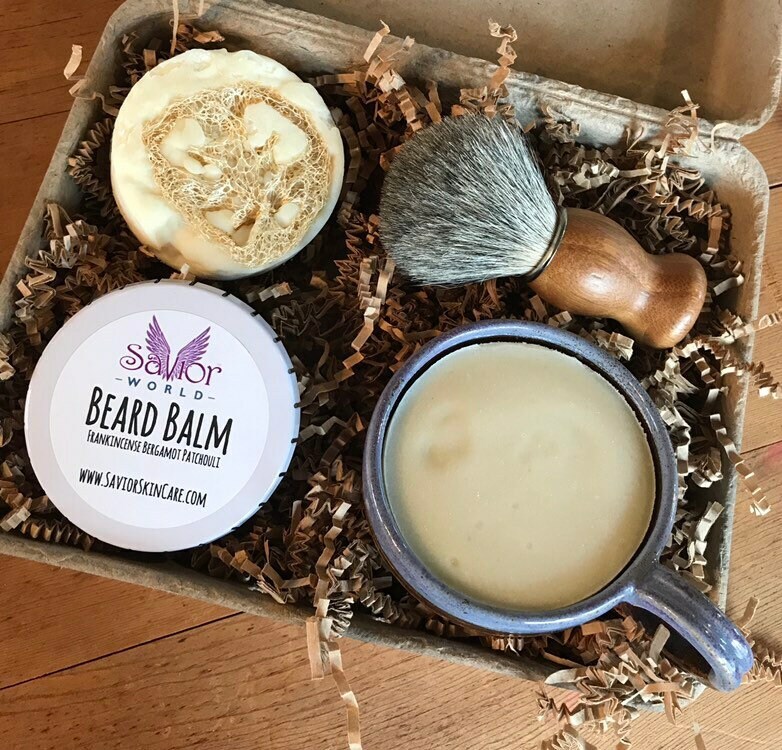 Whether you want to get your legs Summer Ready, Give your Face that After Facial Feel, get your Feet Sandal approved or your Man needs a Beard Shampoo & Brush with Beard Balm to condition, you’ll love these kits! 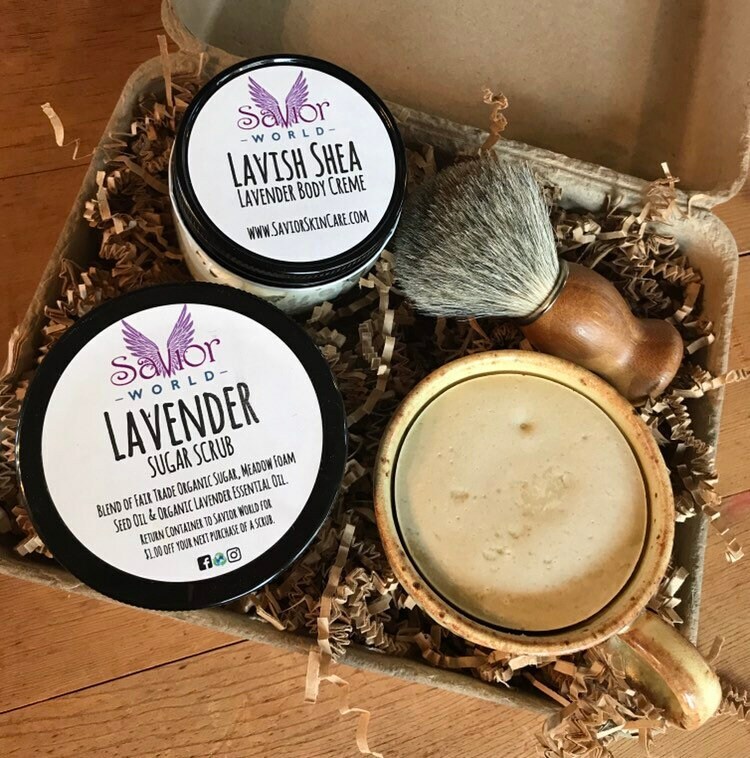 Summer Legs includes Bamboo Shaving Brush, Hand Made Pottery Shaving Cup with Lavender Lemon Shaving Soap (Refills available), Organic Lavender Sugar Scrub & Lavish Shea Body Butter. 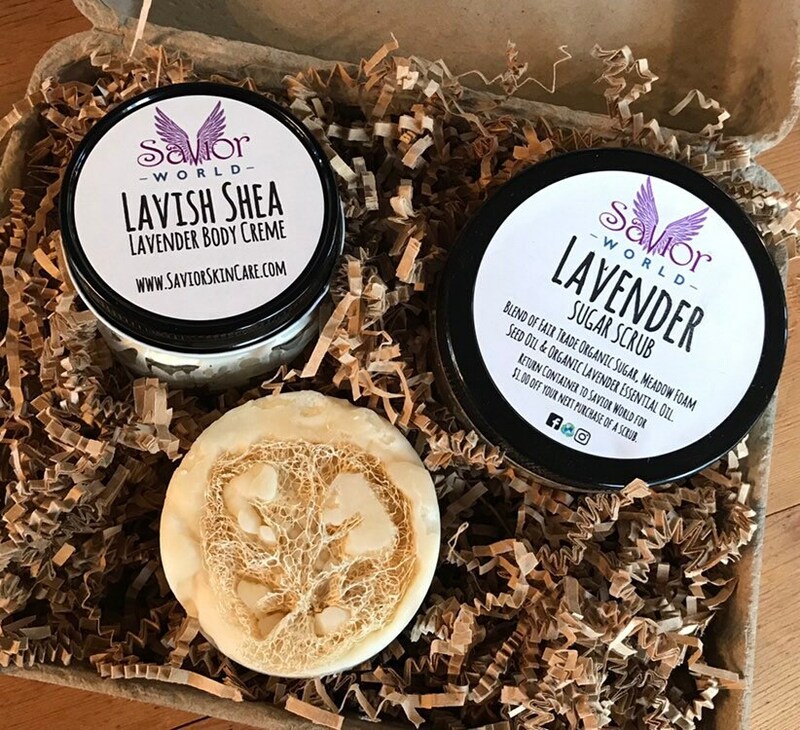 Sandal Ready Feet includes Ooh La Loofah Soap (Lavender Lemongrass or Lavender Tea Tree, Please specify in message with order), Lavender Sugar Scrub & Lavish Shea Body Butter. Manscape includes Ooh La Loofah Soap (Lavender Lemongrass or Lavender Tea Tree, Please specify in message with order), Bamboo Shaving Brush, Hand Made Pottery Shaving Cup with Man's Shaving Soap (Refills available) & Beard Balm (Palo Santo, Frankincense-Patchouli or Frankincense-Patchouli-Bergamot). 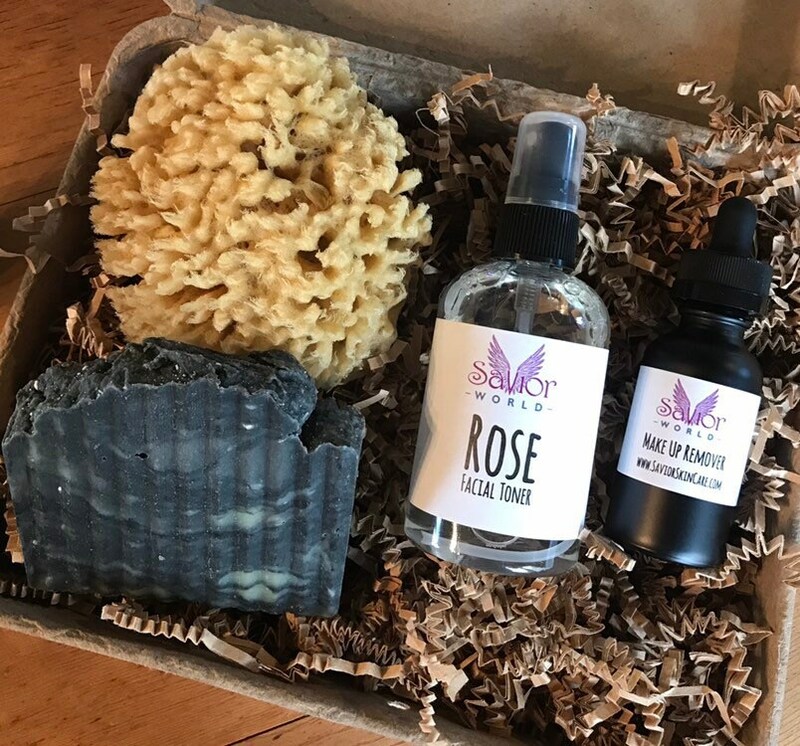 Charcoal Facial includes Hand Made Charcoal Soap, Dead Sea Sponge, Oil Based Make-up Remover & Rose-Witch Hazel Facial Toner. 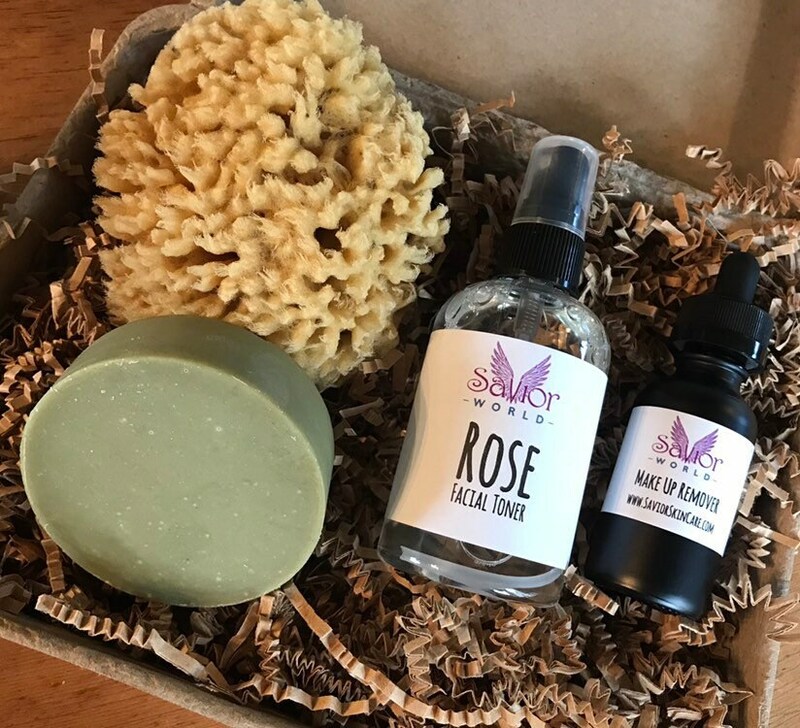 Dead Sea Facial includes Cleanse & Replenish Dead Sea Face Soap, Dead Sea Sponge, Oil Based Make-up Remover & Rose-Witch Hazel Facial Toner. 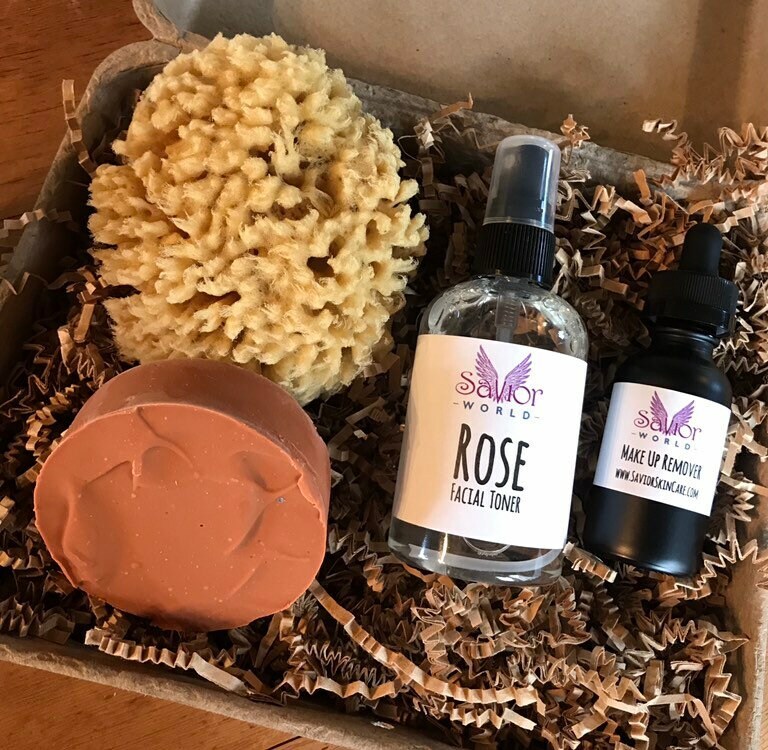 Rockin Facial includes Rockin' Face Soap, Dead Sea Sponge, Oil Based Make-up Remover & Rose-Witch Hazel Facial Toner. 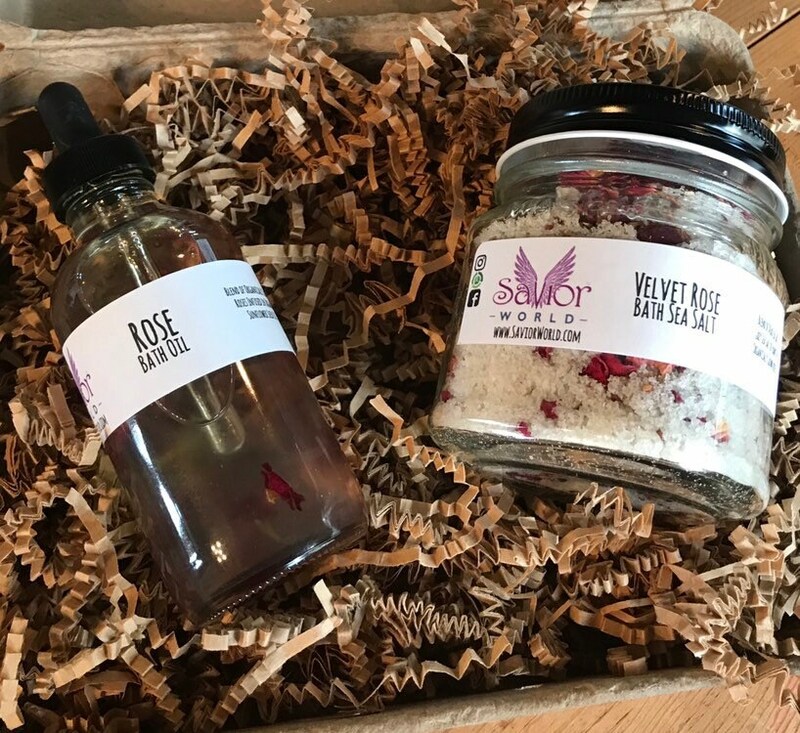 Velvet Rose includes Velvet Rose Bath Salt & Rose infused Oil for Bath Time.